Newsweek.com - As the Justice Department winds down its eight-year crusade against Swiss banks selling offshore tax-dodging services to wealthy Americans, the Internal Revenue Service is offering its own parting gift: softer penalties for taxpayers who come out of the woodwork to disclose their secret accounts. Call it the advent of the “I was clueless” defense. The IRS announced Wednesday it would ease the financial and legal pain for the estimated 6 million expatriate Americans who live and work abroad, many of whom don’t know that they must pay U.S. taxes on their foreign income. 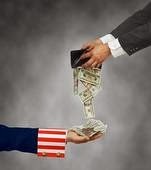 People who come forward under an amnesty program to disclose their foreign accounts and settle their U.S. tax bills won’t be charged any penalties and will simply owe back taxes and interest. Previously, they would have owed a penalty of 27.5 percent, computed as a percentage of each undisclosed foreign account. The IRS also said it is eliminating a requirement that expats wanting to qualify for the amnesty program had to owe a maximum of $1,500 in unpaid taxes per year, a small amount that had blocked many would-be filers. The agency extended an olive branch to Americans living in the U.S. as well, effectively saying that the “I didn’t know” argument would now be available to some Americans with undisclosed offshore accounts who live in the United States. People who come forward now will owe back taxes, interest and a reduced “miscellaneous offshore penalty” equal to 5 percent of their undisclosed foreign financial assets. Previously, they would have faced a 27.5 percent penalty. Is Their Benefit To Responding To Your Swiss Bank's Request For Confirmation Of Tax Compliance? 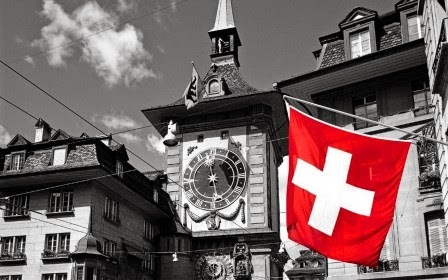 On Tuesday, June 17, 2014 we originally posted "Did You Receive a Swiss Bank Letter Asking You to Confirm That You Are Compliant with US Tax Law?" where we discussed that numerous clients of our firm have requested advice on how to respond to letters from their Swiss Bankers asking them to confirm that they are US tax compliance. We advise taxpayers not to be fooled into thinking that answering these letters or providing this information will somehow benefit you the client! Your account will be turned over to the U.S. Treasury Department, as an account associated with a US beneficiary, whether you respond to this banks request or not! This is solely for the bank's benefit, so that they can categorize your account as a "Tax Compliant Account" which will then not be subject to the 20% penalty imposed by the U.S. Treasury Department against your Swiss Banker. However having reflected on this blog post; there is one instance where a US individual is otherwise compliant, it might not be a bad idea to comply with the Swiss banks request, so they can classify this particular account as US tax compliant. This may have the additional benefit of possibly not resulting in this particular Swiss bank account being turned over to the US; since it will be classified by the Swiss Bank as "US tax compliant". But there's no guarantee of this result. 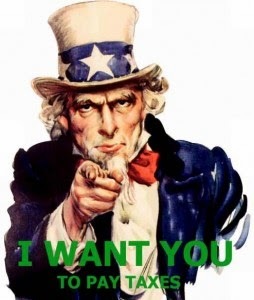 The only other deadline the US taxpayers with previously undeclared income from their foreign bank should consider, is the deadline to make a voluntary disclosure in the current Offshore Voluntary Disclosure Program (OVDP), which sets a limit to the penalties imposed on them by the Internal Revenue Service (IRS) for failing to declare foreign assets and earnings. 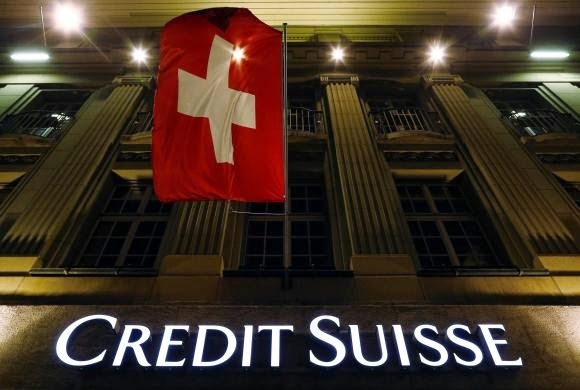 Once the Swiss banks disclosed an account holder's name to the IRS, which they must do by no later than June 30, 2014; the OVDP option is no longer available to that US Taxpayer Account Holder. The US Can Use Swiss Data for Law Enforcement Actions! 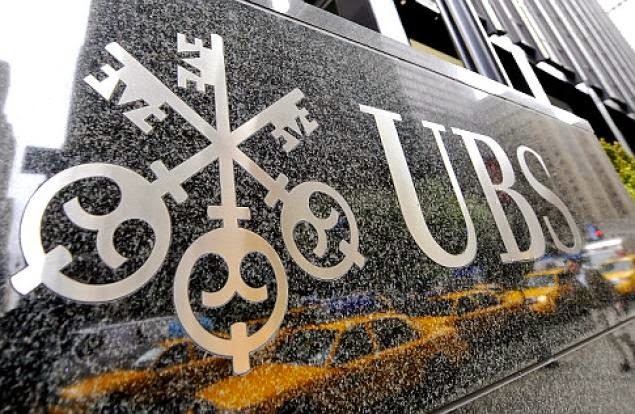 Have Un-Reported Income From a Swiss Bank? Components Of The Revised OVDP Program! Increased penalty in certain situations. A 50% penalty applies if either a foreign financial institution (FFI) at which the taxpayer has or had an account, or a facilitator who helped the taxpayer establish or maintain an offshore arrangement, has been publicly identified as being under investigation or as cooperating with a government investigation as we discussed in "OVDP Penalty Increased To 50%! " 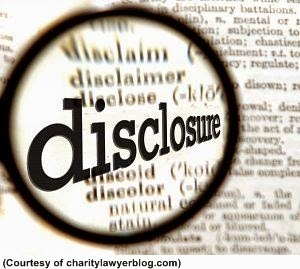 Potential penalties for non-disclosers. IRS provided a list of penalties that could potentially apply to a taxpayer that doesn't participate in the OVDP and is examined by IRS. These include penalties (many of which can run from $10,000 to $100,000) for failing to file a host of forms, including FBARs; fraud penalties under Code Sec. 6651(f) or Code Sec. 6663; a penalty for failing to file a tax return under Code Sec. 6651(a)(1); a penalty for failing to pay the amount of tax shown on the return under Code Sec. 6651(a)(2) ; and an accuracy-related penalty under Code Sec. 6662; which cumulatively total 325% of the Highest Amount - See FAQ #8. OVDP Penalty Increased To 50%! The new revisions to the US offshore voluntary disclosure initiative, which we posted on 6/18/14 "IRS Makes Changes to Offshore Programs; Revisions Ease Burden and Help More Taxpayers Come into Compliance", now provides for and increased 50% FBAR Penalties for 'Willful' Non-Disclosers. 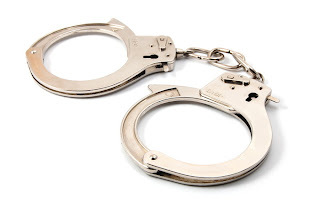 This group includes those individuals who have offshore bank accounts with a foreign financial institution which has been publicly identified as being under investigation, or is cooperating with a government investigation. IRS has published a list of those foreign financial institutions or facilitators. The Bank of N.T. Butterfield & Son Limited (also known as Butterfield Bank and Bank of Butterfield). Those individuals have until August 3, 2014 to enter the OVDP. If they do not enter the OVDP by that date then they will still be eligible to enter the OVDP, but they will be subject to a 50% offshore penalty, rather than the existing 27.5 percent penalty.